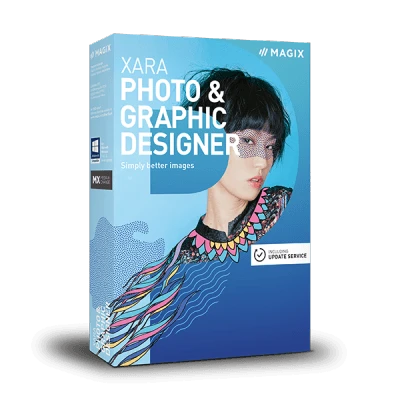 Xara Page & Layout Designer 11 combines all the tools needed to create business cards, calendars and more in one high-performance layout program (DTP program). 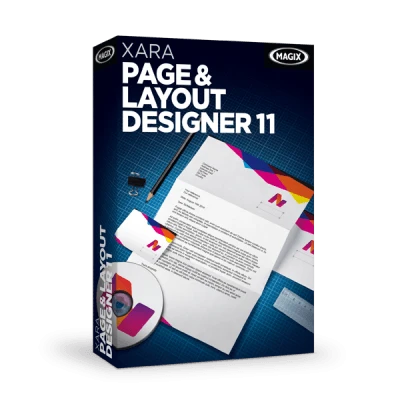 With Xara Page & Layout Designer 11, you can easily design all your printed material – from logos and business cards to flyers, posters, and brochures. Simply select from one of many high-quality templates and customize. Customize line height and line spacing, or let the text flow along shapes or run over several pages. Optimize your photos in just a few clicks with tools for brightness, contrast, color adjustment or adding new image detail. 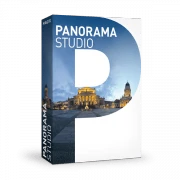 Easily create impressive logos, illustrations and other elements with the tools for shadows, transparency effects, gradients and even 3D effects. Present your organization or business with your own logo, business cards, stationery, etc. Advertise special offers, discounts & events with flyers, posters etc. Choose from many high-quality, license-free template sets for various industries and occasions in the new Online Content Catalog. A set consists of templates for flyers, business cards, and stationary in the same design to ensure a consistent brand. Precisely arrange photos, graphics, and texts with Magic Snap! The "Flowing Text" feature allows you to make text run around photos, graphics, and even other text. Want to assign exact print colors? Use the CMYK, HSV, or Pantone color systems for professional printing. These ensure that you get the exact colors you want. Want to have your document printed professionally? Use standardized PDF/X files to accurately send your files to the print shop. Texts, images, and colors will then be printed exactly the way they looked on your computer. Internet connection: Required for registering and validating the program, as well as for some program features. Program requires registration. Perfect your photos and create your own drawings and illustrations for flyers, cards and social media. The combination of photo editing and graphic design in one program opens up countless new possibilities.